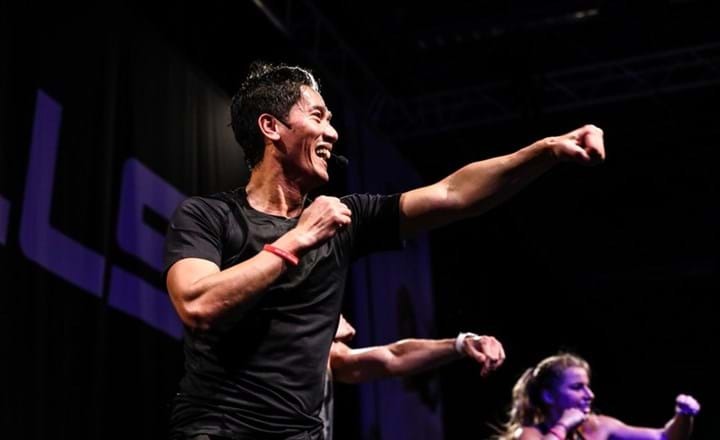 With waiting lists of anything up to 100 people, studio superstar Tepp Sangasri is one of the main attractions at SATS Stockholm, with his group exercise classes the stuff of legend among members. Kate Cracknell digs deep on the man dubbed “a genius of connection”. “Tepp has waiting lists for all his classes, irrespective of the time slot,” says Emmy Örn, group exercise team leader at SATS Zenit in Stockholm, Sweden. “He’s been with us since 2010 and his classes have always been full. 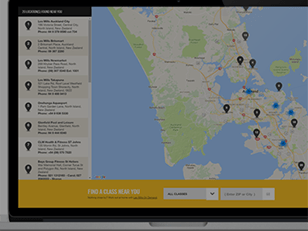 Over the eight years he’s been with us, his BODYCOMBAT™ classes have run at an average 94.5 per cent capacity – and as I say, there are now long waiting lists for all his slots on the timetable. “Over the years, he’s also built a real sense of community, with many of the participants becoming his friends. He gets incredible feedback from the members. And this effect is felt beyond SATS Zenit, because Tepp also teaches at three other SATS clubs in Stockholm. Such is the loyalty he engenders that many members use their reciprocal access to take part in as many of his classes as they possibly can. 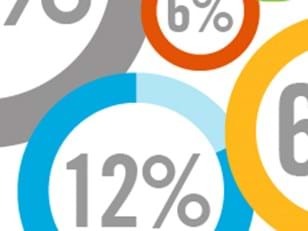 There’s also a positive impact on member referral, with lots of Tepp’s regulars bringing along friends: “You have to try BODYCOMBAT with Tepp” is an often-heard phrase. For Tepp, his passion for exercise stems from its powers of redemption. Life was looking pretty bleak for Tepp in 1999 when, out of shape and out of luck, he felt like he had nowhere to turn. “Exercise changed my life,” he explains. “At that time I was in a really bad place after the break-up of a long-term relationship. I was also struggling financially in serious need of a change. “My sister’s boyfriend literally pulled me off the couch and dragged me to the gym. I was lifting weights when he handed me a ticket to my very first BODYPUMP™ class and pointed to the studio. It was a revelation and became my salvation. He continues: “Make sure you include your participants in the class too. It has to be a joint experience – you all have to have fun together. “Treat them as dear friends you don’t want to lose and take care of them. And be there as often as you can, because getting someone else to cover your class too regularly will damage attendance levels. 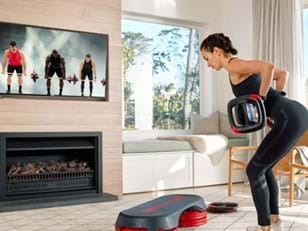 With waiting lists consistently around the 100-mark for many of his classes – BODYCOMBAT, BODYPUMP, GRIT Strength and freestyle Box sessions – the logical solution would be to add more Tepp classes to the timetable, but at this stage that isn’t possible. “I have lots of requests to do more, but with my current life situation – a full-time job to juggle alongside my classes, as well as two children – there’s a limit to what one man can do,” he explains. But those members lucky enough to get a spot are in for a treat. “First and foremost, my classes are about having fun,” says Tepp. “I plan special classes, mixing up old releases, and I make sure the atmosphere is relaxed and easy-going. He continues: “Members need to feel welcome, so I always arrive early to chat with them, as well as staying after class. They also need to know it’s OK to make mistakes – that the class really is about having a good time.